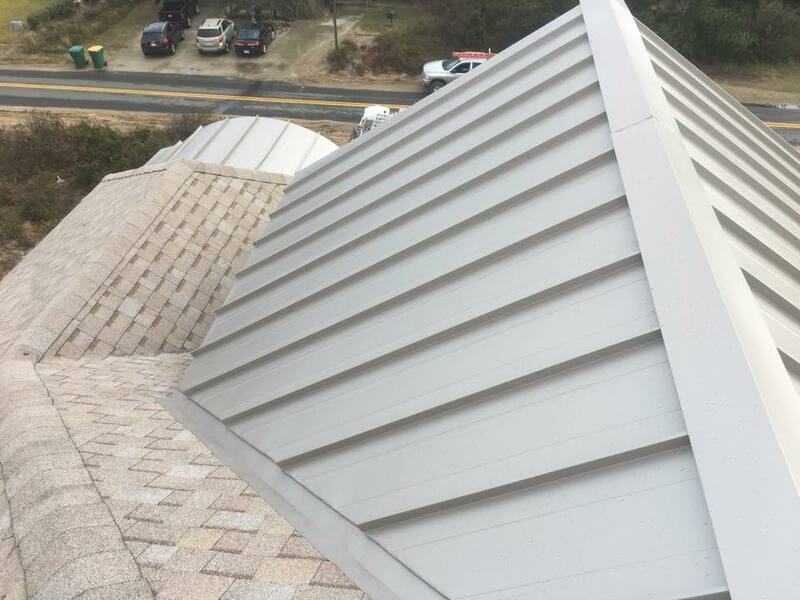 Outer Banks Roofing specializes in both public and private sectors. We are a full service contractor, providing professional service and affordable pricing. 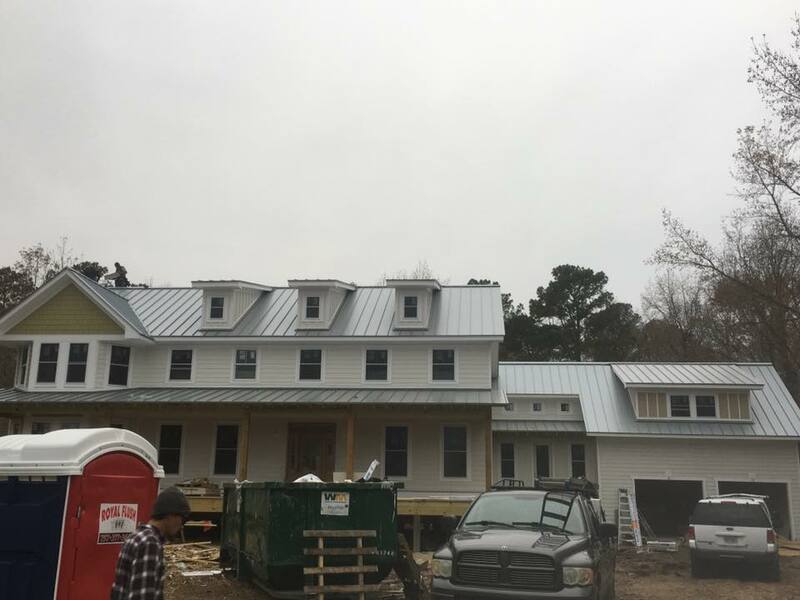 Acting as either a prime contractor or as a sub- contractor with our main market area being the Outer Banks and Currituck. 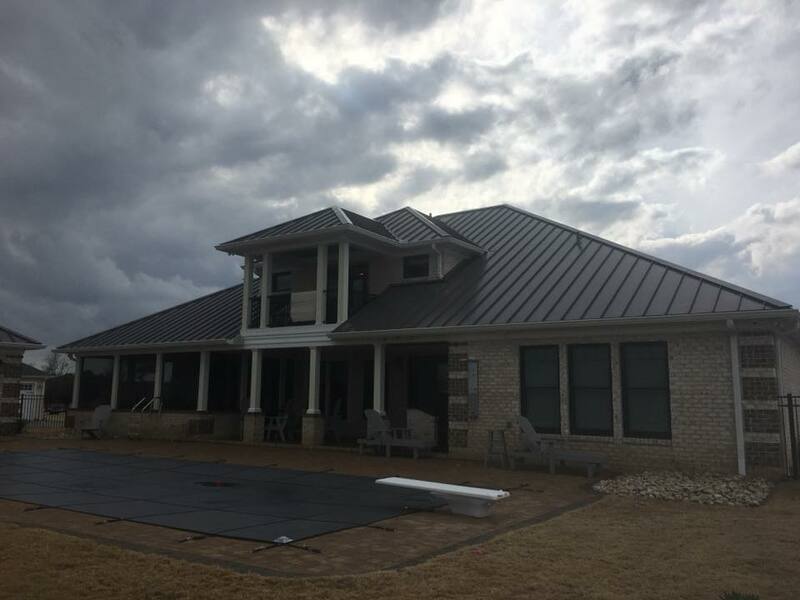 Outer Banks Roofing specializes in all types of metal and shingle roofing , storm damage repairs and seamless gutters. Our crews are factory-trained and certified professionals. We have served your neighborhood proudly for many years. 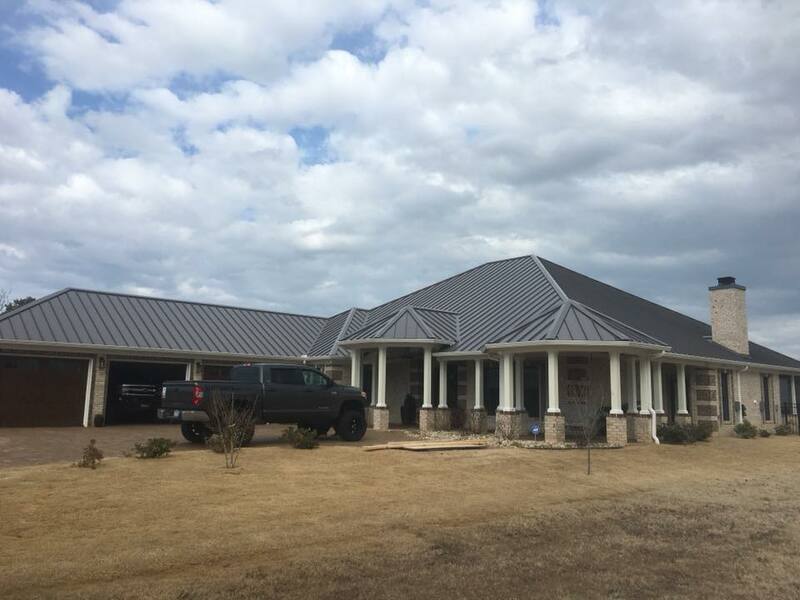 We are family owned and operated with over 14 years of experience and located in Grandy, NC. 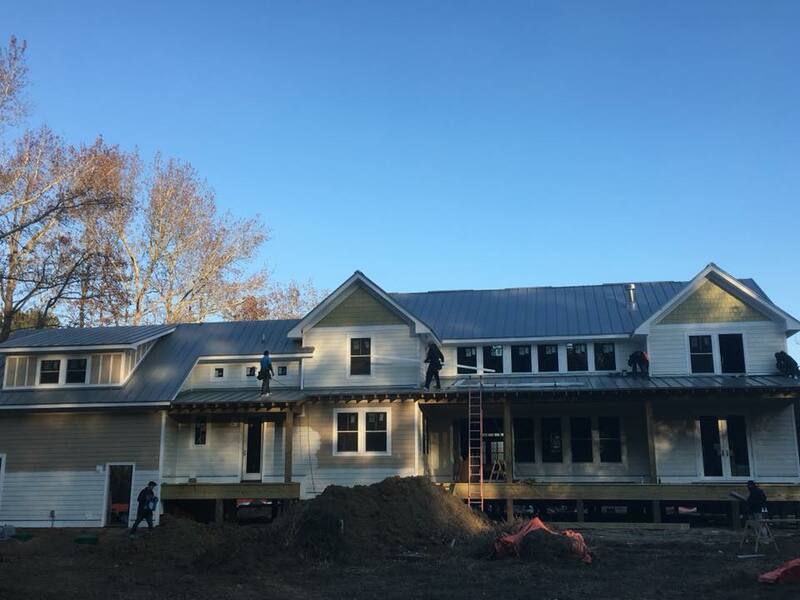 Our #1 goal is to get the job done right the first time and on budget. We can supply references for your peace of mind. 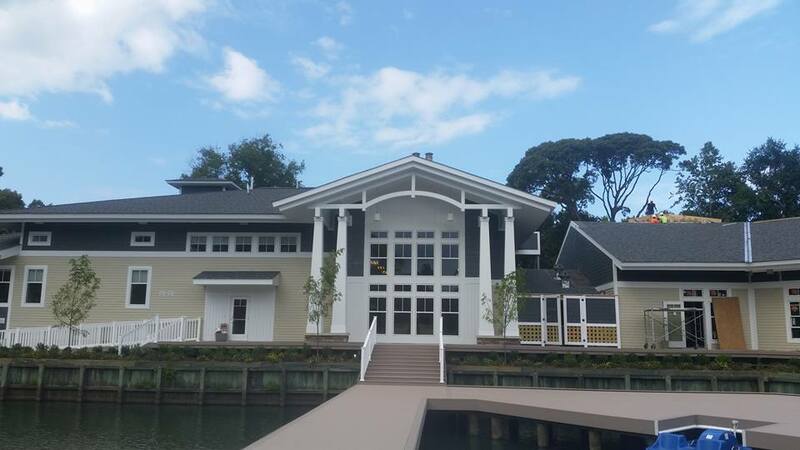 Please visit our Recent Customers page to see how we service the Outer Banks.